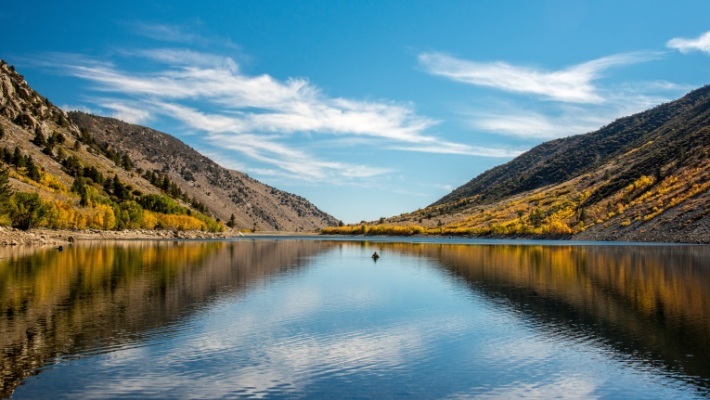 Lee Vining Creek, Lundy Lake, Bodie Ghost Town, Mono Lake and many more. You’ll receive hands-on help to find and capture amazing pictures. Have fun with great people and inspirational photographers. Panasonic’s Mark Toal, Suzette Allen and Jon Yoshinaga will be at the workshop and will have a loaner trunk of Lumix G Series cameras for you to use. 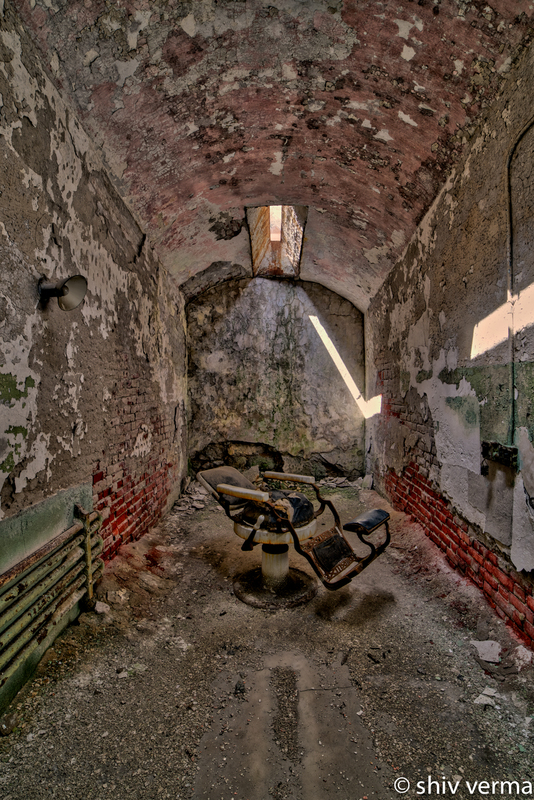 Are you familiar with the Out of Chicago Photography conference? Now the producers Chris and Malinda have put together another amazing, inspiring, and fun photography conference bringing it to New York City. As the “Shooting-est Photography Conference on Earth”, not only will you learn in a classroom setting with photographers like Lindsay Adler, Bryan Peterson, Rick Sammon, Valerie Jardin, and MORE, but they’ll also take you on the streets of Manhattan to use what you learn! One of the many reasons for its success is the smaller, more intimate class size. You will be in a classroom with no more than 60 people (other than the keynote speakers), and you will be able to interact with your favorite instructors! Out of New York is set for Friday and Saturday October 14 and 15, 2016. 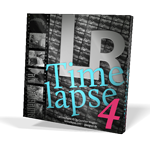 Included in your fee is 2 full days of classes along with many social photowalks to choose from. 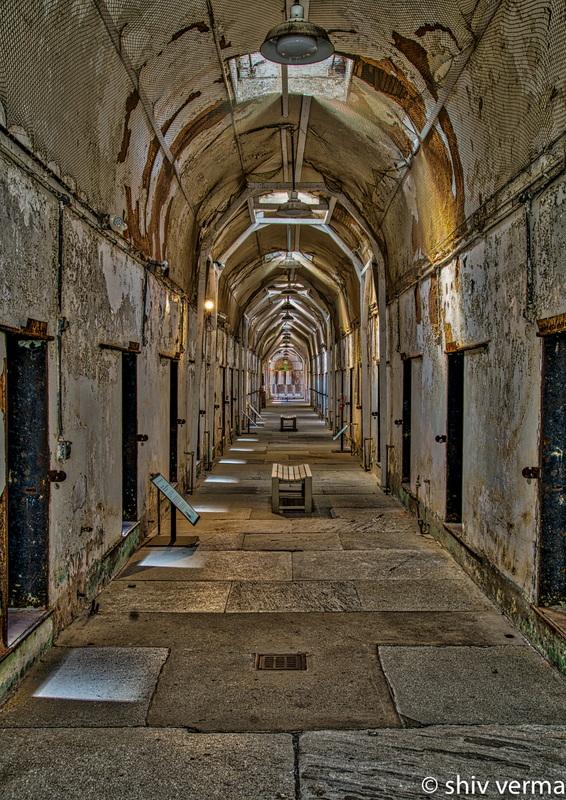 There will also be opportunities for educational, smaller photowalks for an additional charge. Check out the Sunday, full day on-the-street workshops too! Sign up at www.outofnewyork.com or email malinda@outofchicago.com for more information. I had the opportunity to visit the ESP on my way to the Art in Nature Festival where I am presenting Color Management and Workflow. 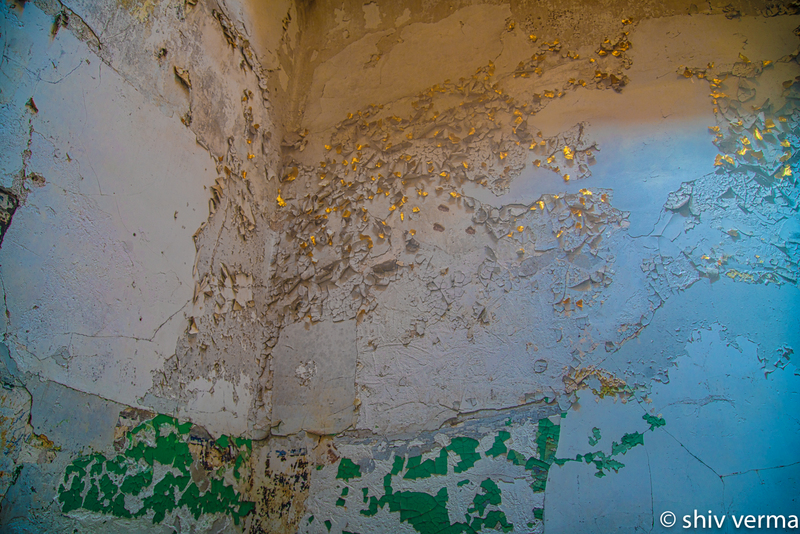 And the as you walk through the cell blocks – you see cell after cell all in arrested decay. 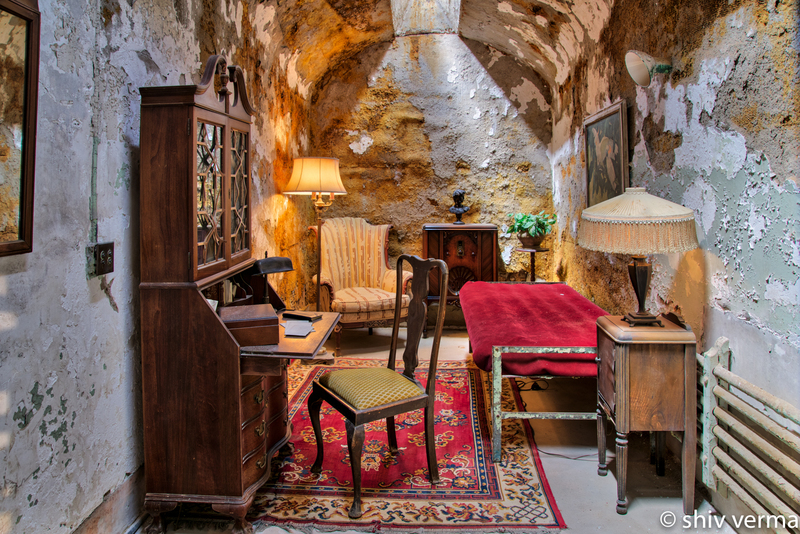 Al Capone – spent his time in a rather elaborate cell – the age old radio still plays. 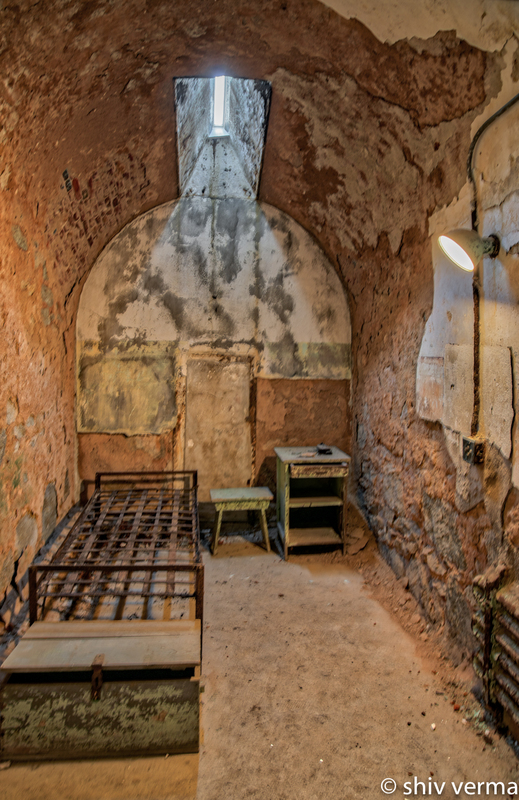 The other inmates did not have such comfort as you see in the typical cell below. 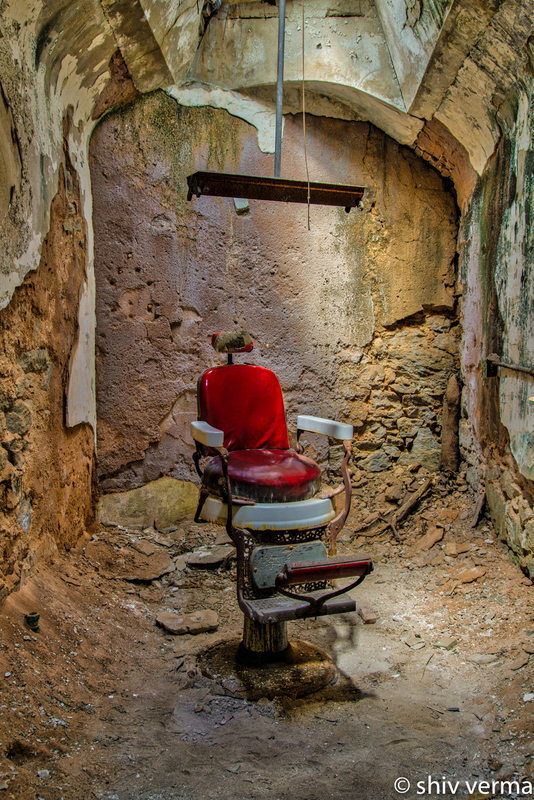 Though each cell block had a Barber Cell with a centrally placed Barber’s Chair there are currently just two that remain. Like the spokes of a wheel the never-ending corridors of the ESP. 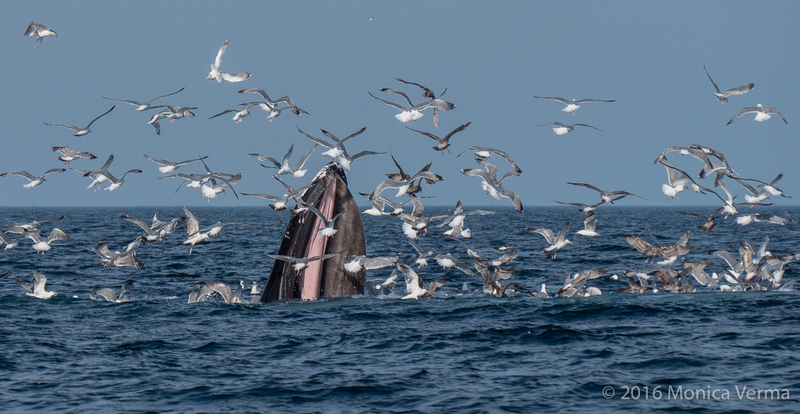 Humpback Whale Bubble Feeding while Gulls and Sheerwaters pluck fish out of the whales mouth. 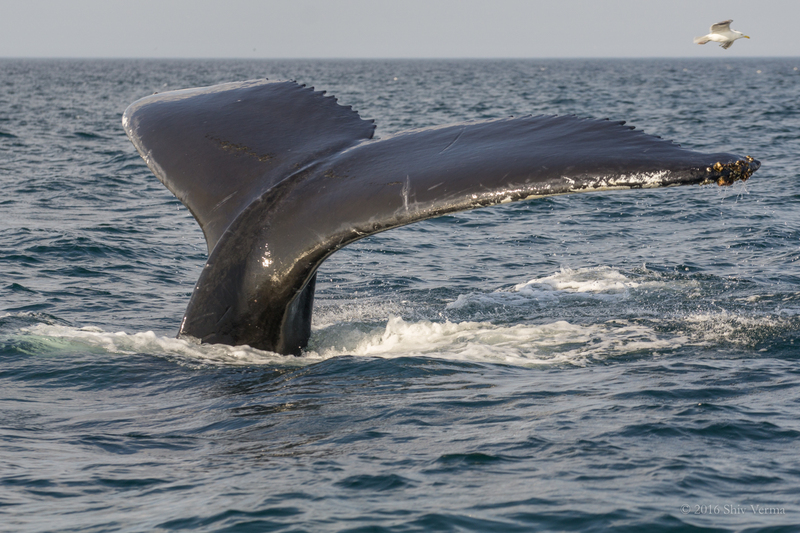 We had an exceptional whale watch on July 23rd. 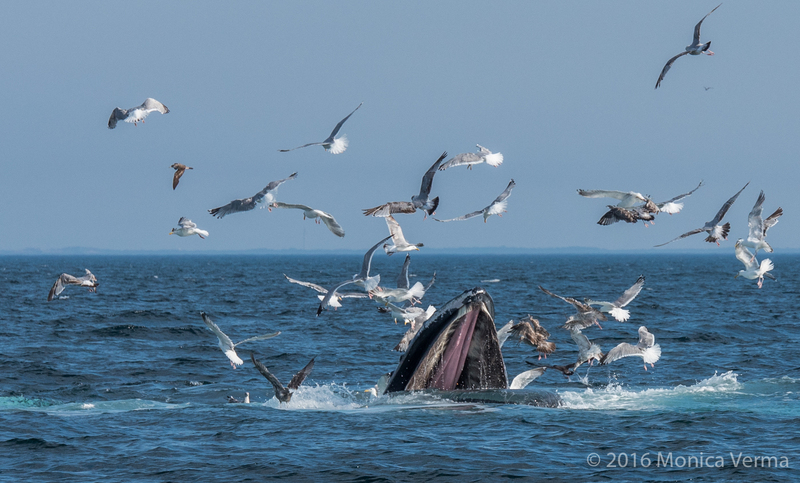 Having been on many whale watches, this was my first time experiencing Humpback Whales bubble feeding. 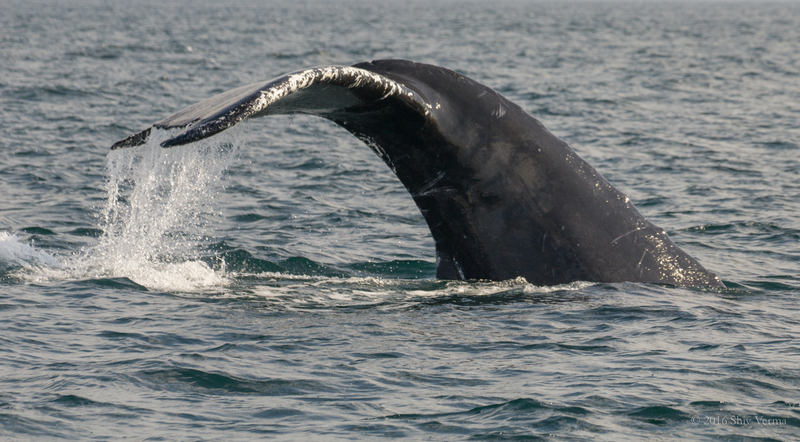 This method of feeding behavior is when the whales blow clouds or rings of bubbles around a school of fish. 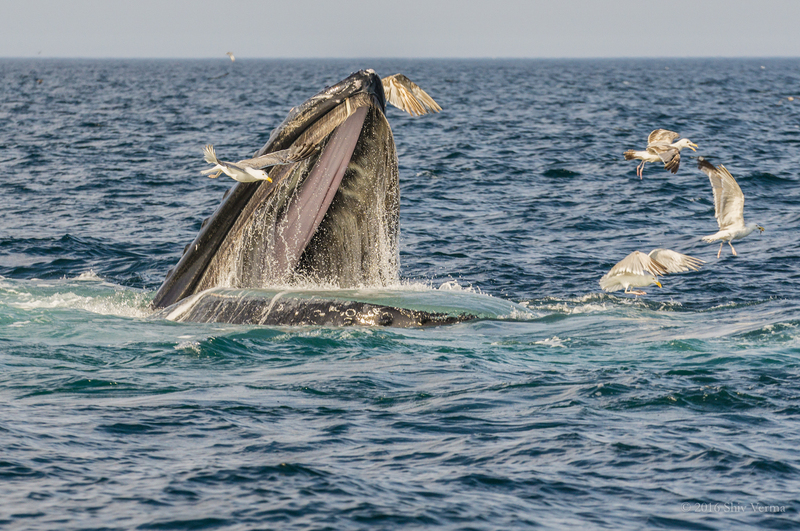 The bubbles then rise around the fish which are trapped inside the column of rising bubbles while the whales rise up with their mouths open and trap the fish using baleen as the filtering mechanism. 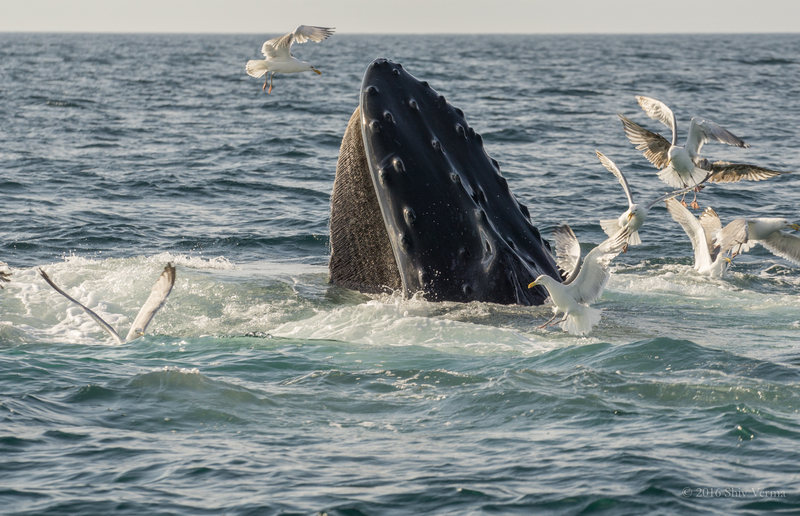 “Bubble feeding” is unique to the Humpback whales. 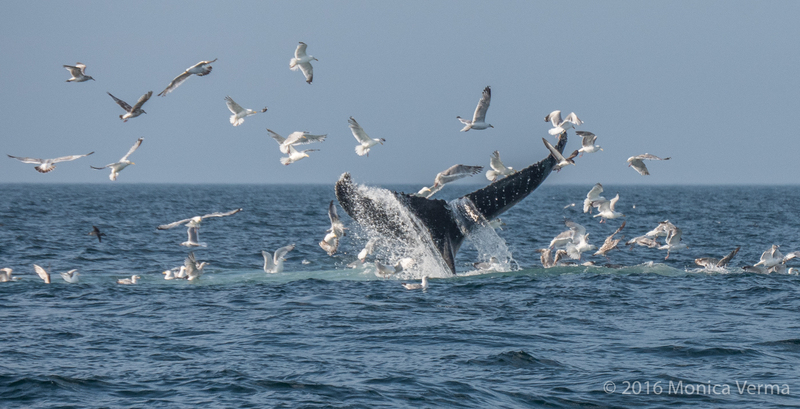 We were also fortunate to watch a fairly recent feeding method that has been adopted by the Humpback Whales – “Kick feeding” where the whale pounds the surface of the water with its tail before diving and blowing a bubble ring. It is believed that the tail pounding stuns the fish and makes them easier to catch.